XIX / 187, AVT Road, Puduvyppu, Ochanthuruth P. O. 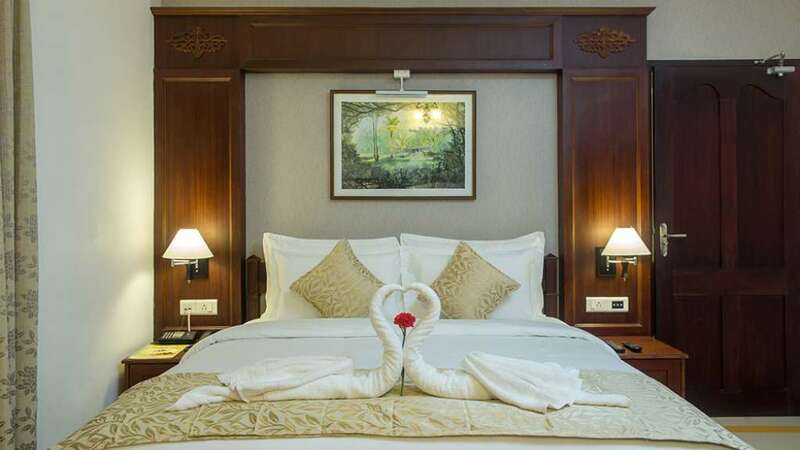 The first impression PJ Princess Regency creates is that of an Indo - European styled luxury hotel with imposing looks. 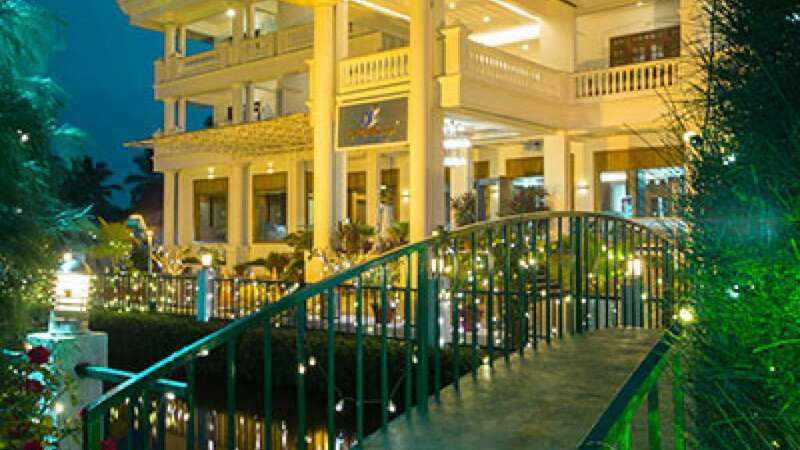 At a second glance, you'll find yourself in the ambience of a beautiful resort. The hotel is nestled in 3 acres of lush greenery. 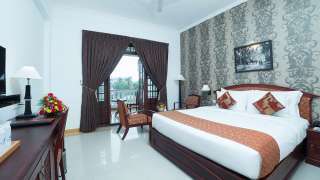 A winding canal and thick mangrove vegetation with a historic light house in the sky scape, add an old world charm to the hotel. 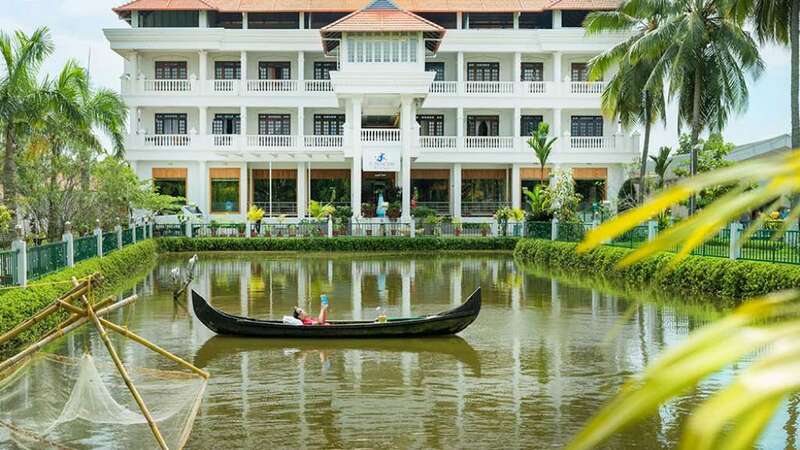 The expansive central court yard with landscaped gardens, a natural pool for aqua fun like angling and pedal boating, a swimming pool, a pool-side seafood speciality restaurant, large open air party areas, a full basketball court and long stretches of palms add a definitive character to the hotel. 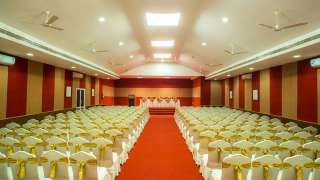 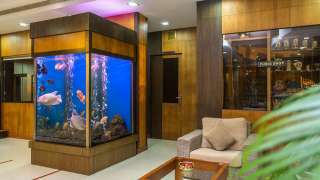 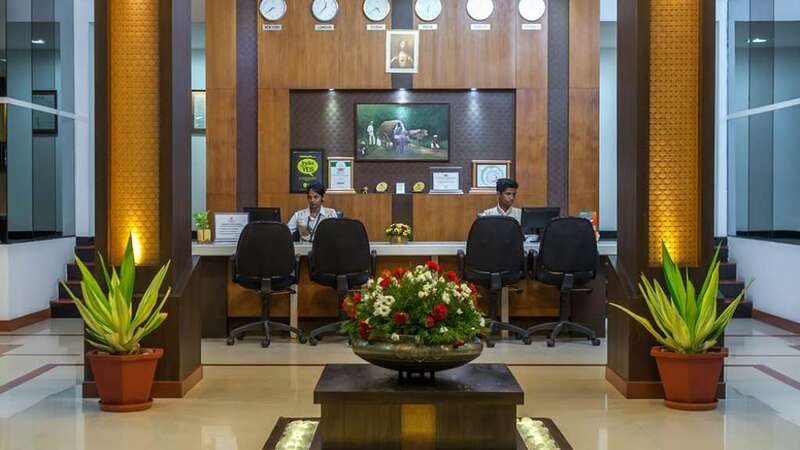 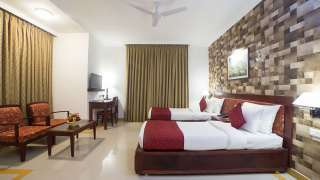 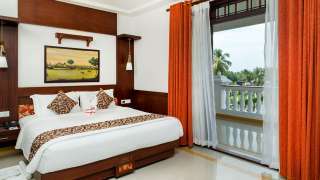 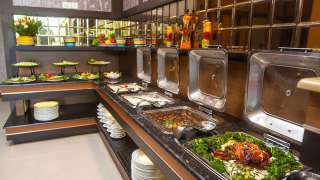 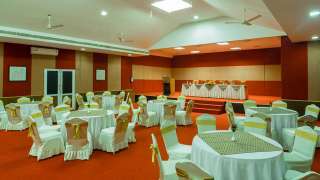 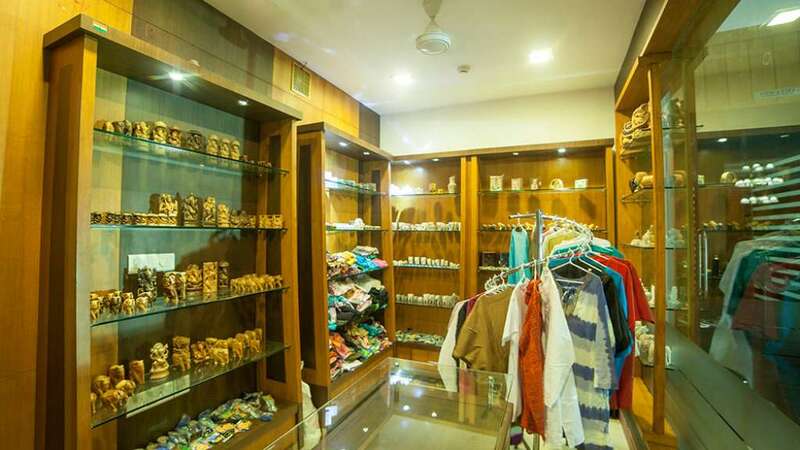 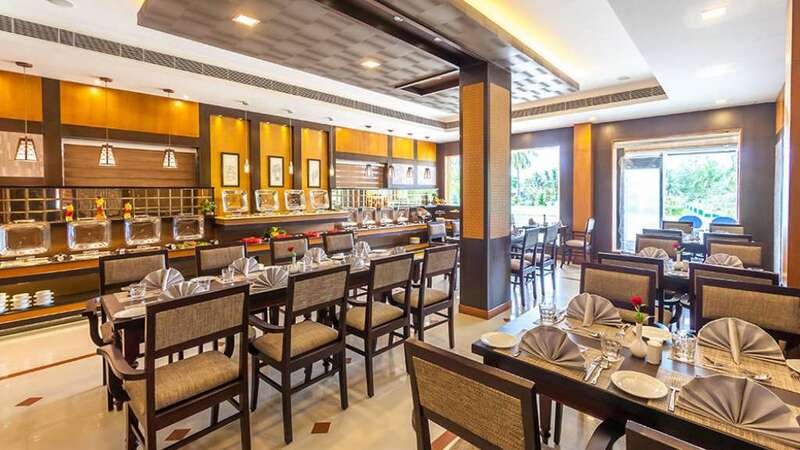 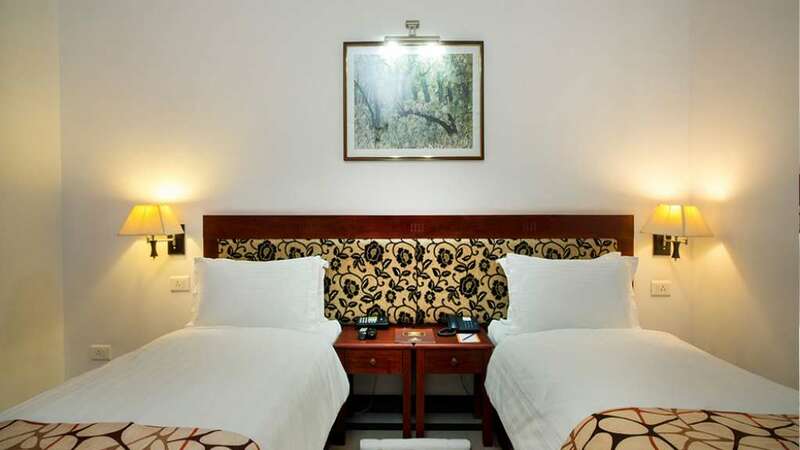 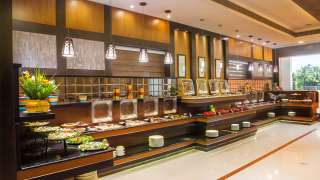 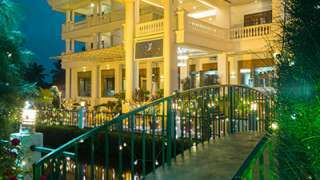 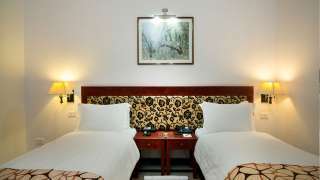 The hotel also has close proximity to a number of hot tourist destinations like the silver sand beaches of Fort Cochin (5 kms) and Cherai (14 kms), the Jewish synagogue and the handlooms of Chennamangalam. 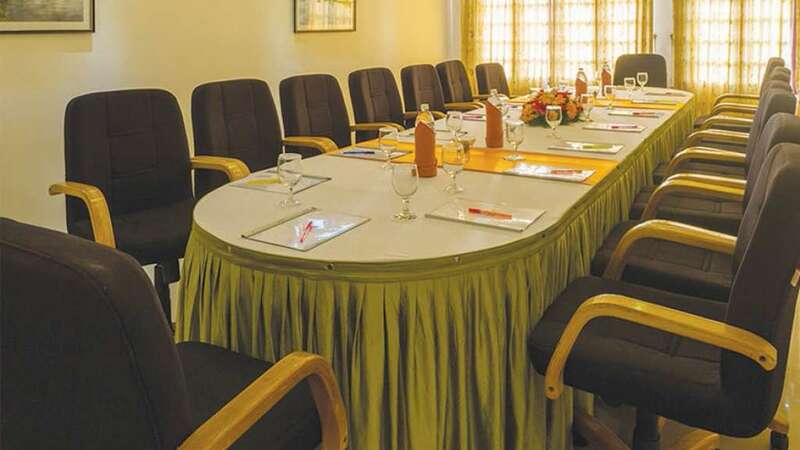 The neighboring Vallarpadam container terminal is a major industrial attraction -just 2 kms from the hotel.